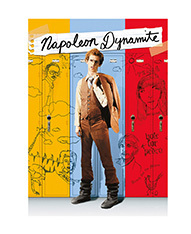 The beloved indie classic “Napoleon Dynamite” is celebrating their 15 year anniversary. Since then much has changed; but the characters, as enduring as they are endearing, stay in our hearts. 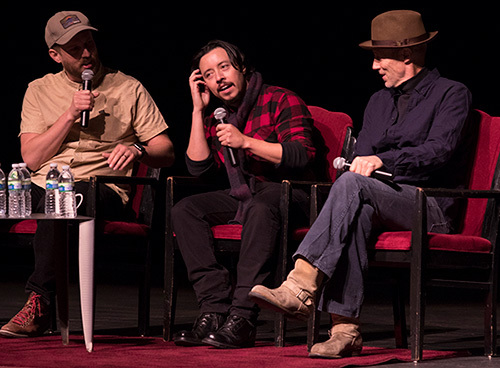 This unique evening includes a full screening of “Napoleon Dynamite” followed by a lively, freewheeling, moderated discussion with fan-favorite cast members; Jon Heder (Napoleon Dynamite), Efren Ramirez (Pedro) and Jon Gries (Uncle Rico).